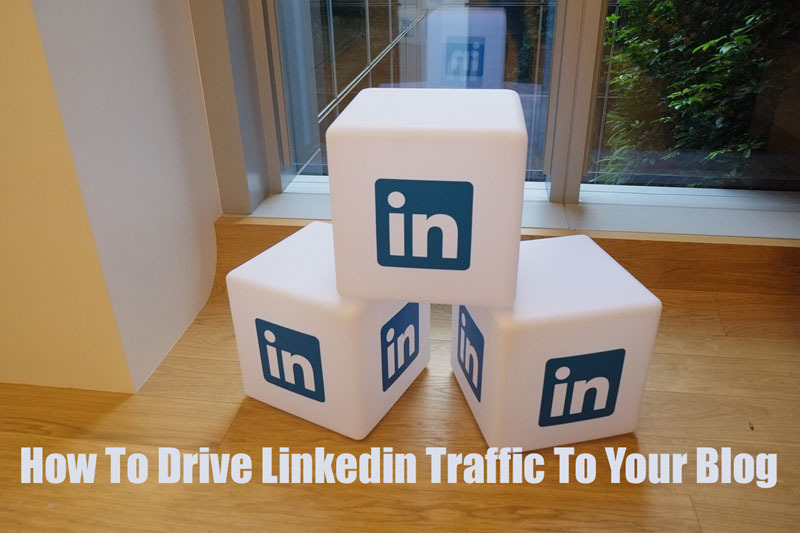 Did you ever conduct Linkedin marketing for hybrid traffic to your money blog? What is your plan with Linkedin tools to generate magnificent traffic stream for your small business success? You might know Linkedin has 400+ million members, one of the top 20 Alexa ranked and an unbeatable networking tool to find contacts to advocated job applicants, industrial specialist, and business collaborators. Linkedin boldly walking towards their target to have 3 Billion Users. The world’s biggest professional network has more than 20% reach for posts whereas Facebook reaches in 2015 estimated around only 2.6%. ability around the linkers as a bonafide professional. 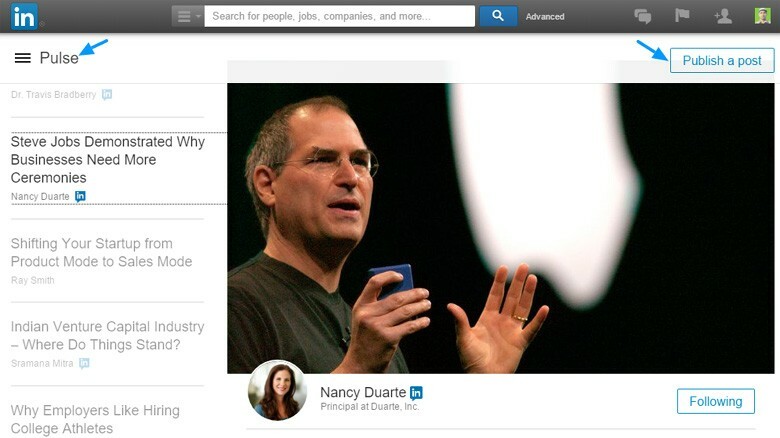 You should be noted that Linkedin search tool shows profile picture, headline, and current information. So, keep the text alive with powerful search term or keywords so that your prospects could find you for their connection and engagement. (a) Profile Picture: Set your prolific profile picture that is worthy of a professional. Never use any logo or other images instead of an original personal photo, because according to LinkedIn User Agreement (Section 10.2.6. ), a profile photo must be a personal photo or “head-shot”. (b) Job Headline: Create an outstanding headline briefly with rich keywords so that it shows standing out in the LinkedIn search result. (c) Include Website in the current info: Keep inserted your professional blog in the current information section. (d) Summary: Craft your magnificent text in the summary section that is outstanding to the audience in terms of leveraging their problem solutions and fulfillment of their needs. Your summary should be focused on your professional excellence in help, dedicated workforce, fruitful vision and standard motto of your job/product or service. The connected professionals or prospects used to research the profile summary in search of their solutions whether you could able to meet their needs. They figure out your range of capability you conduct on your profession.The magnificent summary compels them to be engaged in your money site which is linked in the profile section. Furnish additional all other information, courses, projects, such as experience, blog publication, skill sets, language, voluntary experience, the opportunity you look for, an organization you support and education etc, so that they focus your fabulous personal authority and trustworthiness. A unique and epic profile could able to generate Linkedin traffic to your blog site when they view your profile. Expand following “connection” & connection’s connection from the drop down of My Network menu. Expand following “add contact” from a drop down of my network menu using email. Expand following “people you may know” option from a dropdown of my network menu. 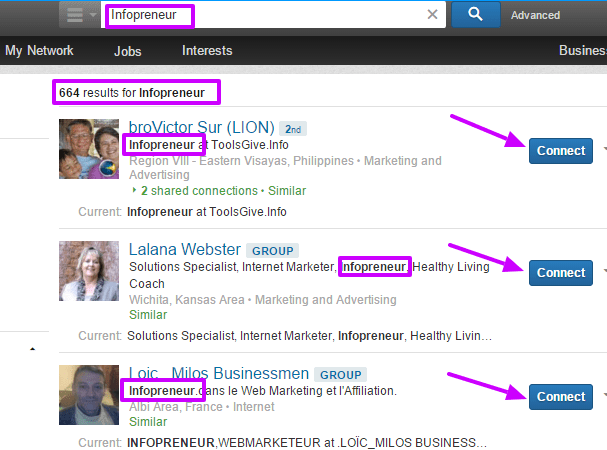 Expand using search term or keywords relevant to your product niche using the Linkedin search tool. Although, you have connection limit up to 30,000 1st level connections, but you will have to be aware regarding sending connection request so that it doesn’t go down enough in ratio comparing with accepting the connection request. So, following the role of Linkedin you could have scope to expand enough number of your targeted Linkedin traffic. If you want to be succeeded in traffic driving to your blog, you will have to be active in your network. Make your policy how you would allocate your effective time in the various activities in Linkedin. Make sure you will name spam in your network. Make sure you will share out of your content from the rich sites as well. Make sure your blog posts are traffic-worthy and could achieve connections as well. Your effective regular presence could lead your authority to attract Linkedin traffic to move on your site. 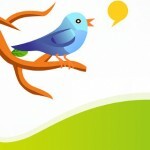 (d) there is an effective stream of valued content or frequently post. You could select the groups following the above four points which you could find while you visit the sites. Go to the Group from the drop-down option of Interests. 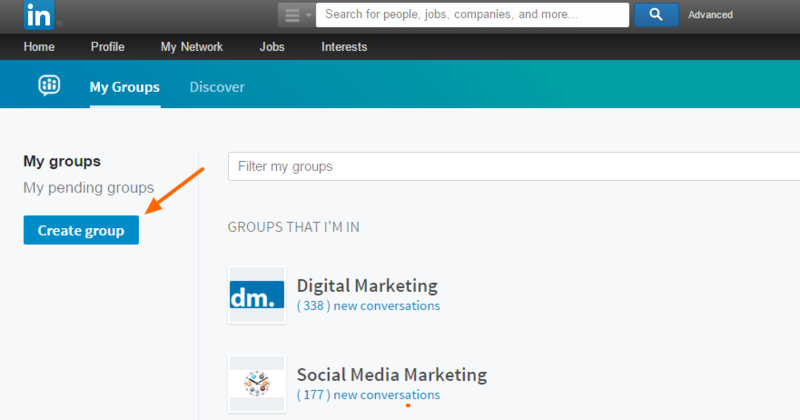 To join in the new groups, use Discover tab for joining new groups. Or search direct using search tools in putting search term that is relevant to your product or service. Keep sending your request to join the groups, moderators will check out your profile whether it is legitimate or not, then they’ll approve your membership. If you are not finding a product group you deserve, don’t wait, you create a group on your niche. Following the drop-down option, go to groups, then my groups, then on the “create Group” function.Take a group name that that focuses your product industry and professional. knowledge-sharer and targeted traffic to your site as well. (b) Send invitation to your LinkedIn contacts as well as other social media followers. (c) Deliver useful contents that focus your prolific thought on the niche. (d) Post the regular discussion topic. (e) You might request to the members to feedback and recommend tips how to develop the group, so on. Generating a company page is a great idea to promote your company product and services creating an own brand or authority in the market. You could obviously centralize your all company activities under a company umbrella could enable LinkedIn users to follow and learn your business, brand and job opportunities. You could find a FAQ page there and could learn the guidelines you require A2Z. If you have a scope to build a company page, you might have golden opportunity to drive a good number of high-quality traffic to your money site. 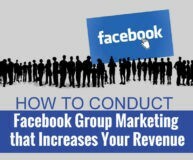 Learn the core points from the video how you could promote your company page. It is remarkable this Google used to index this company page to present the page in the SERP in response to users search term. Linkedin has a strong base of influencers approximately 500 of renowned professionals including Richard Branson, Bill Gates, Arianna Huffington, and Guy Kawasaki. You could enlist your influencers relevant to your niche or industry and get involve in their posts through reading, commenting, sharing and following the fellow followers as well. From this type of activities, you couldn’t find direct engagement easily, but you could able to build you authority, brand and trustworthy among your followers. From this reputation, you could find a significant number of targeted traffic to your blog. (d) you could achieve relevant Linkedin traffic from your followers to your blog. p style=”padding-left: 30px;”>(a) Content from other blogs that bears usefulness to you each follower. (e) Content to be released handy and with rich text crafting. (i) Deliver content from your own blog that attracts and drives the followers to your blog, and so on. Here is the Linkedin Marketing you could conduct upon an action plan including the above points and following a surefire time-table. Useful Linkedin traffic would engage to the blog in response to your level playing posts and continuous update as well. Pulse is a powerful online publishing platform for featured article post in Linkedin. It is one of the best interests and credible place in Linkedin which enables the users to conduct content marketing which generates traffic back to their business site. 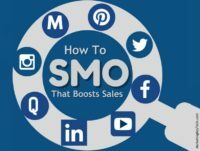 Using this tools or platform marketers could enhance their business growth spreading company, product or marketing strategy share among the followers, customers, and potential buyers. (a) Pulse enables you to reach in the circle of influential people. It is a right stream of decision makers to get your company in the right reshape. (b) It enables your valued content to put in the Google knowledge graph as well, which could appear in SERP in response to the users’ searches term. It increases search visibility in Google and builds link as well. This is a precious content marketing scope which will be working round the clock in search marketing, even if you are in the sleeping. (c) It’s a highly targeted traffic zone. They get ready to learn the stuff in pulse whenever you deliver them. What you need to do is creating a rich content furnishing right information that audience look for. They read the quality article which one solves their problem, they comment on the article and share with others as well. (d) Pulse is a ready-made guest blogging area for your targeted Linkedin traffic that you could drive them to your main blog using useful content generation. (e) Pulse is an open place content publishing area whereas anyone can publish their article and could get the great chance of accumulating quality visitors to his/her blog. There is no such a worthy niche which one is not being published here. So, why not you in the content publishing with this prolific platform? How to create a pulse Article? (d) Write a rich content within 1000 words. Keep the each paragraph in short length. (f) Spice up the content with an appropriate image. Set up the cover image at leat 700 x 400 px. and in the content body. (h) Add two or three targeted tags relevant to your publication. p style=”padding-left: 30px;”>(a) Use Linkedin Email: Send the direct email to your connection and share the links periodically. (b) Use Share Button of Linkedin on your blog site: You could share the link instantly using share button. (c) Use attractive and relevant headline and image in the each share. (d) Start a conversation using message – you could ask him whether s/he needs any help. (e) Embed the strategic links and keep them in the profile section. Thus, you could nurture your blog share in the thousands of your active connections to make them ultimate traffic to your blog. 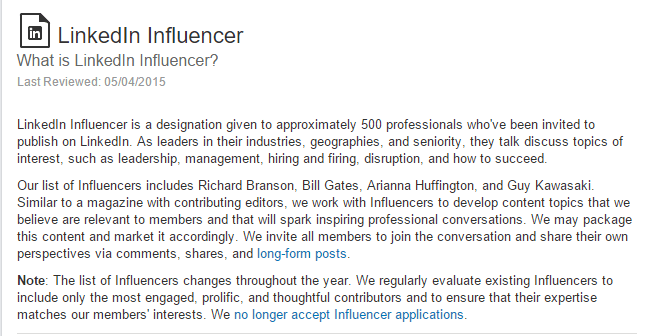 Linkedin is a basically biggest gathering of B2B professionals in the world. Every professional seeks rich information that enriches his/her business and helps to achieve the goal. Make your best set of techniques that shows the better way to solve the requirement. I hope these 10 strategies and tactics could help you better comprehend accurately how you can leverage LinkedIn marketing. If you learned something new, then you might share your thought here in the comments.